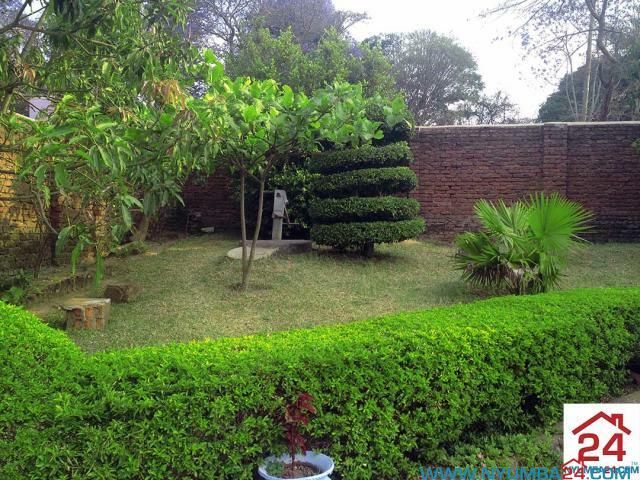 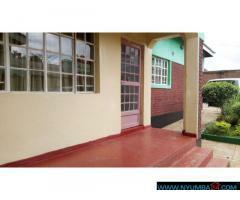 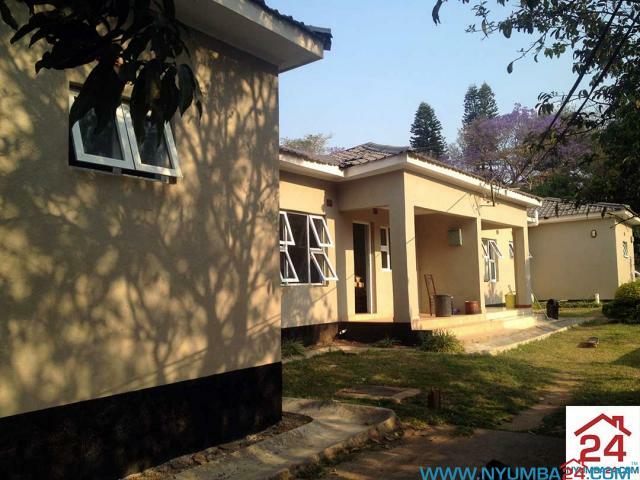 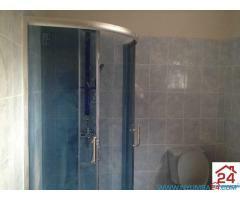 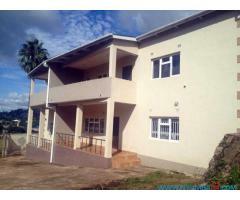 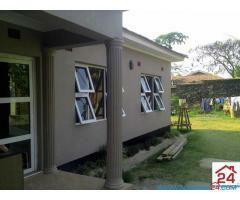 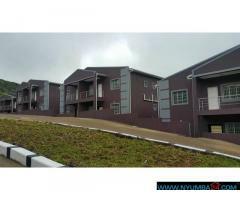 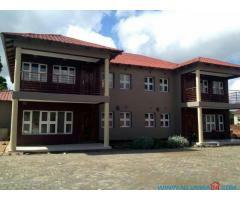 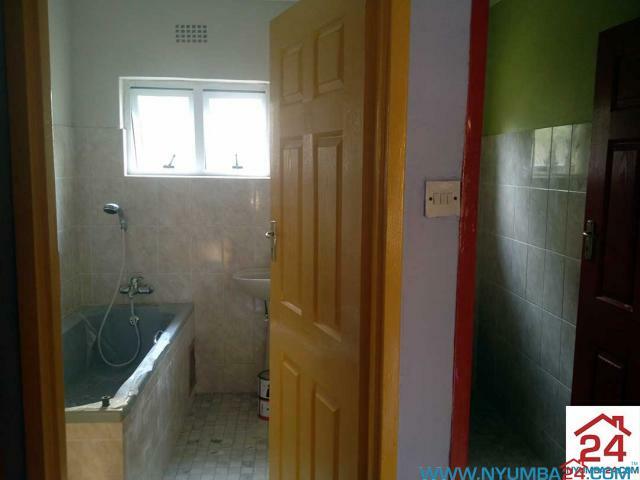 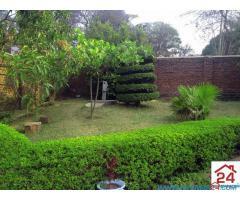 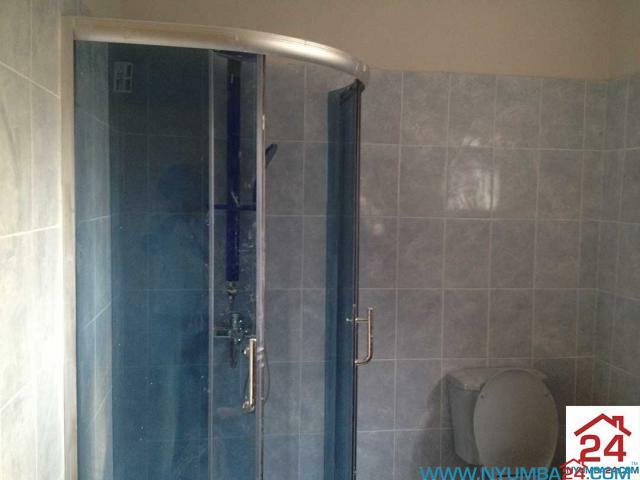 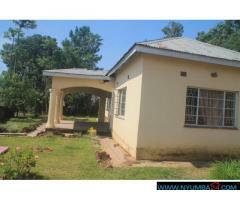 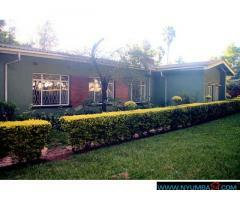 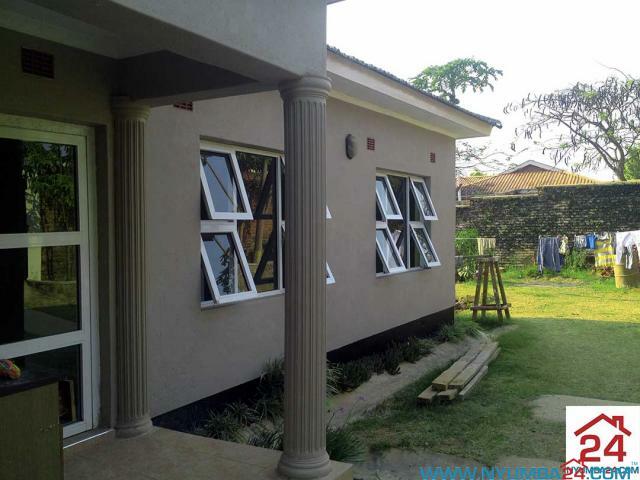 Three Bedroom (Main En-suite) semi-detached Furnished Apartment for rent in Namiwawa. 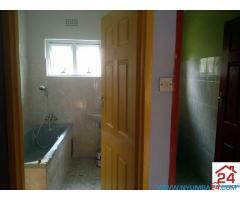 Property features borehole for alternate water supply and has lots of character. 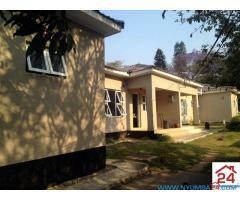 Safe and secure location, less than 5kms from Blantyre CBD.